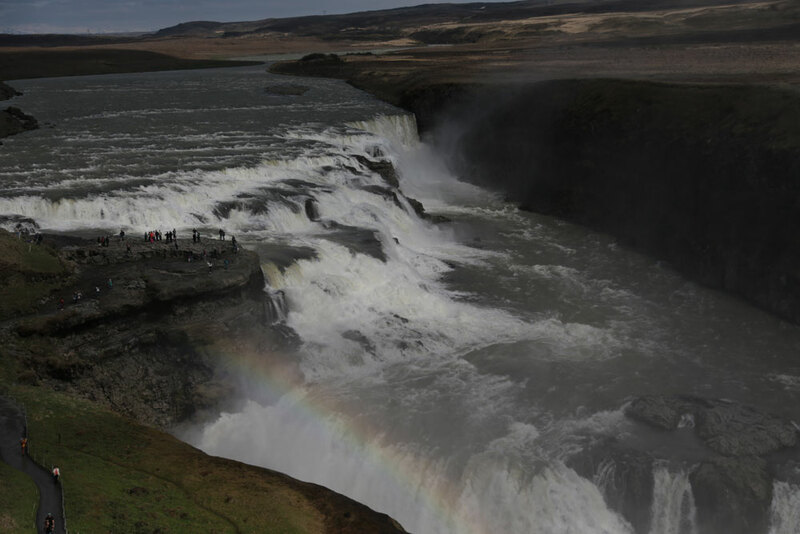 Gullfoss is the largest waterfall in Europe. This is dubious claim because Iceland isn’t really in continental Europe. 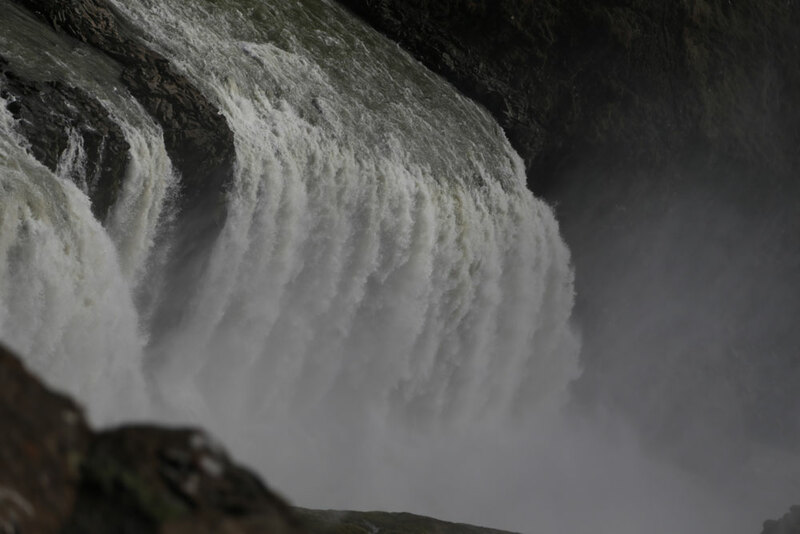 However, it is a very impressive waterfall. It is located quite high up and has a wonderful view of the mountains surrounding it. Click for a larger version. The spray from the water creates its own rainbow. Grillmarkaðurinn, Grill Market in English, is a sister restaurant to Fiskmarkaðurinn. As you might be able to guess from the names, this one is a little less focused on fish and a little more focused on meat. However, there is still a lot of crossover. They make a good seafood soup for example and can cook a decent steak too. The real winner of the meal was Elina’s grilled redfish. It came with a crab roll that could have been a main course in itself. I did not enjoy it as much as Fish Market, but it was still a fine meal. 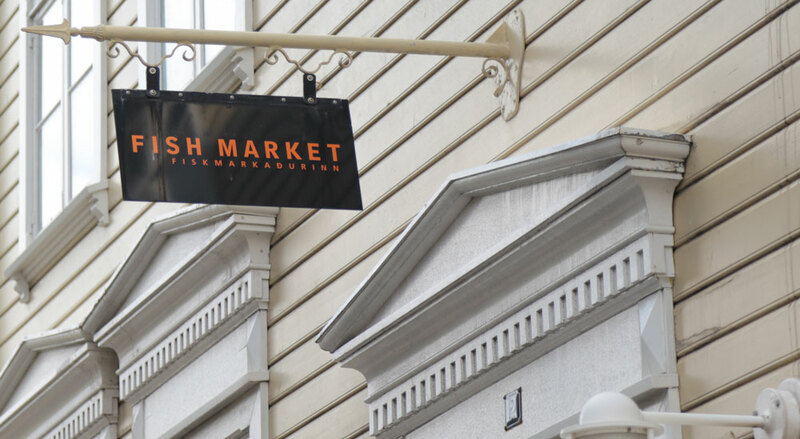 Fiskmarkaðurinn, known as Fish Market in English, is a restaurant in downtown Reykjavik. They were fully booked when we rocked up and asked for a table. However, they said we could eat in the bar area. This was actually a stroke of luck. The seating was comfortable, and even a pregnant woman can eat at the little table. It was screened off from the main restaurant, giving us some piece and quiet. 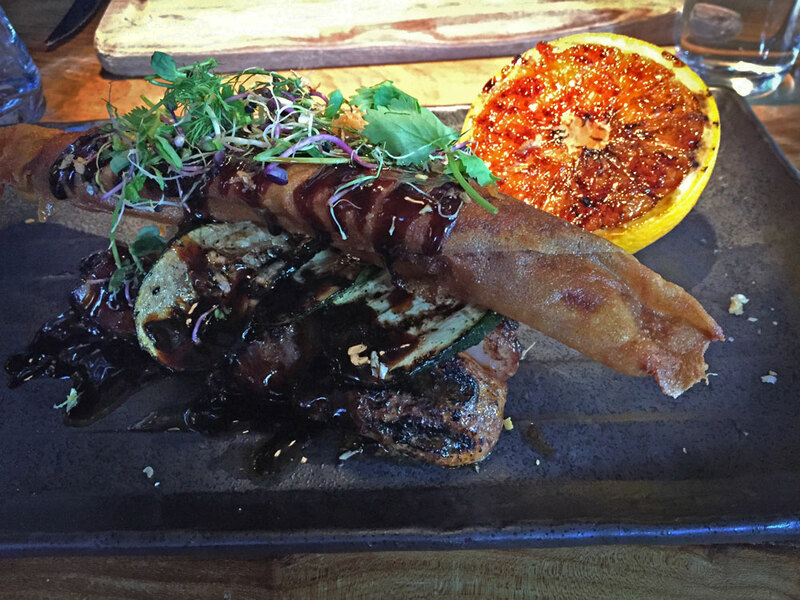 We created our own tapas by ordering four starters and sharing them all. 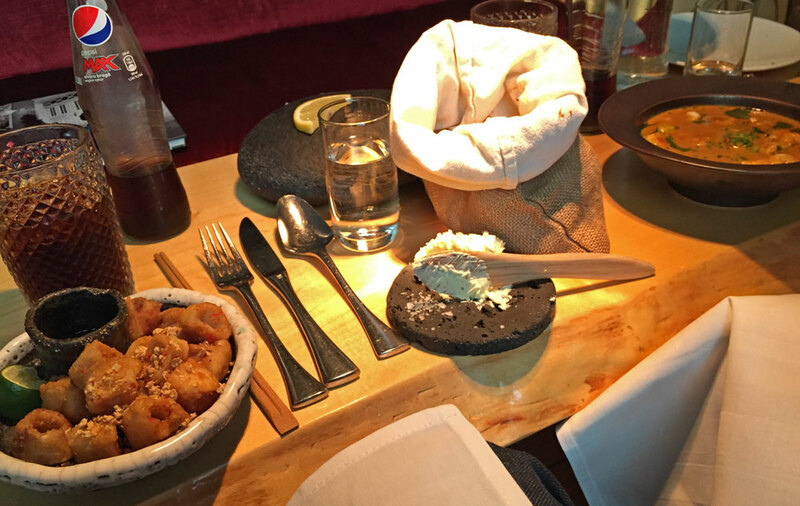 Each dish was carefully prepared and presented with it’s own unique accompaniments. These do not always get the attention they deserve in Iceland, but this was not the case here. 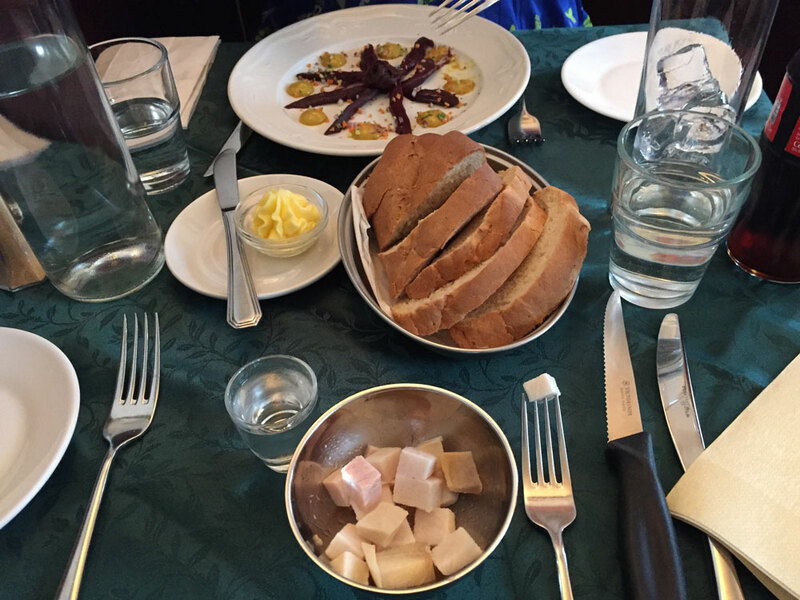 It was, in my opinion, the best food we had in Iceland. They even have a cookbook, which I purchased a copy of. It is full of ingredients I think I will struggle to find in Leeds, so it’s even more impressive that they can source them in a country whose entire population is half that of Leeds. 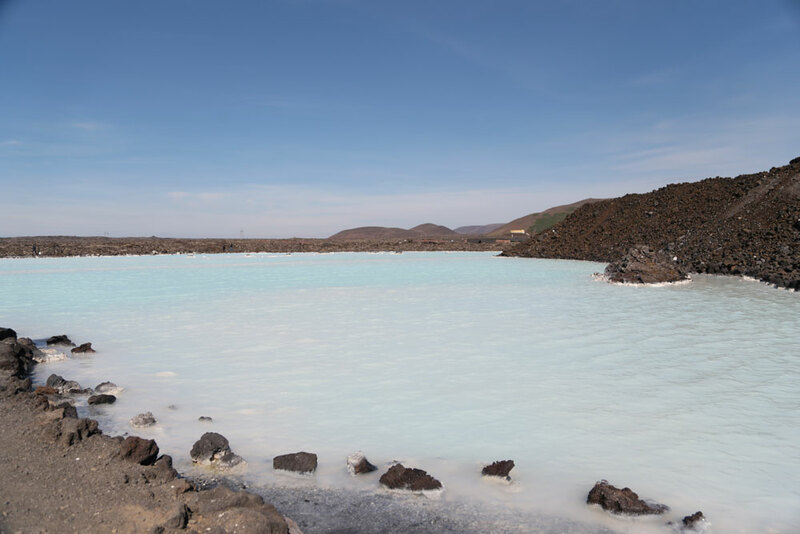 After months of hyping the Blue Lagoon up to myself, I was sure it would actually be a disappointment when we got there. But it wasn’t. It was amazing. We spent seven hours there, and only left after that because Elina was bored. We booked the 9am-10am slot, which made for an early start. However, when we got there there was no queue, whereas when we left at 4pm, the queue was huge. The ticket is for the whole day, so being lazy is the only advantage of booking a later slot. The water is heated to around body temperature and there are warmer and cooler bits. There is a special section at the far end that is extra hot. The in-water bar is brilliant, once you pushed your way past all the Finns. You just rock up and order a drink, including alcohol, slushies and smoothies. Everything is charged to your electronic bracelet that you pay for at the end of your trip. Some of the stuff was a bit naff: such as the cave, but the real area for improvement would probably by the additional of some shade. We spent some time hanging out in one little corner to avoid too much direct sunlight. We had lunch in the Lava restaurant. 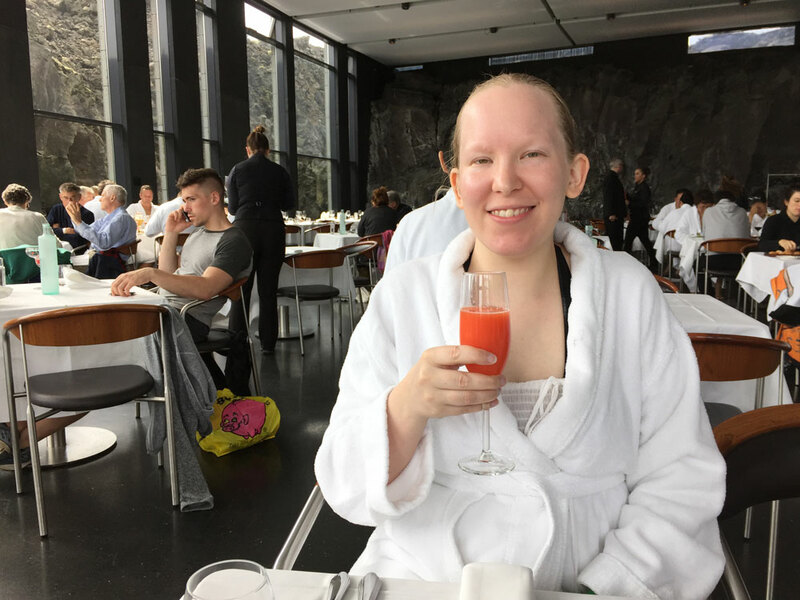 The food was very good, and you could eat in your bathrobe. Our package included some sparking wine, which they had an alcohol-free version of. After lunch we had an in-water massage. This was alright. You lay face up on a matt with a wet towel over you while the masseur does his stuff. It was an expensive day. We paid to get in, then we paid for our in-water massage, and our extras, and lunch was expensive. However, for me, this was the highlight of the trip. A very relaxing and and enjoyable day. 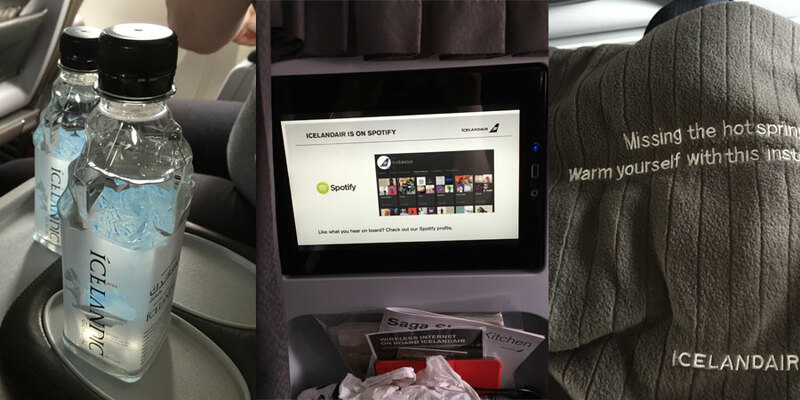 We flew to Iceland with Icelandair. How original. It was the most expensive airline we have ever flown with. It was a little over £600 for return tickets for the both of us. This was a disaster. We pre-booked our seats so that we could sit together. However, when it came to checking in online, our seats were changed so that we were no longer together. I spoke to both the baggage drop-off people and the people at the gate, but none of them could help. In the end, the woman sat next to me was kind enough to swap with Elina so we could sit together. However, what is the point of having a seat reservation system that you do not honour. It is actually worse than having no seat reservation system as at least in that case you would know to check in straight away. Ryanair have a brilliant seat reservation system. It costs you some cash, but we had a whole stewardess whose entire job seemed to be guarding our seats so that nobody else sat there. When Ryanair blow you out of the water for customer service, maybe you should take a look at what you are doing. We had no problems on the return flight and received the seats we had booked. On the outgoing flight, we boarded on time. However, we then sat on the tarmac for an additional forty minutes before going anywhere as the luggage was loaded, then unloaded, then loaded into a different part of the plane. On the way back, our flight time was pushed back by one hour fifty minutes. This worked out well for us, as we were notified beforehand and meant we could sleep in a little bit longer, but the fact that it was changed was still annoying. Even after this, it took off twenty minutes late. Every seat comes with a built-in touch-screen entertainment system. This was pretty annoying. Before the flight takes off it shows adverts for the whole time. Elina finds flickering screens irritating but there was no way to turn it off. Once the flight started it turned off automatically. You then had to turn it back on and watch another two minutes of adverts before it let you do anything. It then had a limited range of media available. There were maybe a dozen TV shows to pick from, including three episodes of Friends and three episodes of Family Guy. There were also films, a flick tracker, some games for the kids and a few other features. Our outgoing flight was economy comfort rather than economy as by some bizarre twist, this worked out to be the cheapest option. I think it was a mistake to do this because it was much nicer than flying coach and now that I have experienced it, I do not want to go back. On Icelandair you get a bigger, nicer seat. It is only two seats each side (coach is three) with a generous armrest in the middle that you can put things on. You also get a blanket, a bottle of water, a pair of headphones and hot food and drink included, including alcohol. On the way back, we were back in coach. This was fine, the leg room was pretty standard for a plane and having nobody in the seat next to us provided us with a great place to put our coats. You still get the entertainment system and free soft drinks. 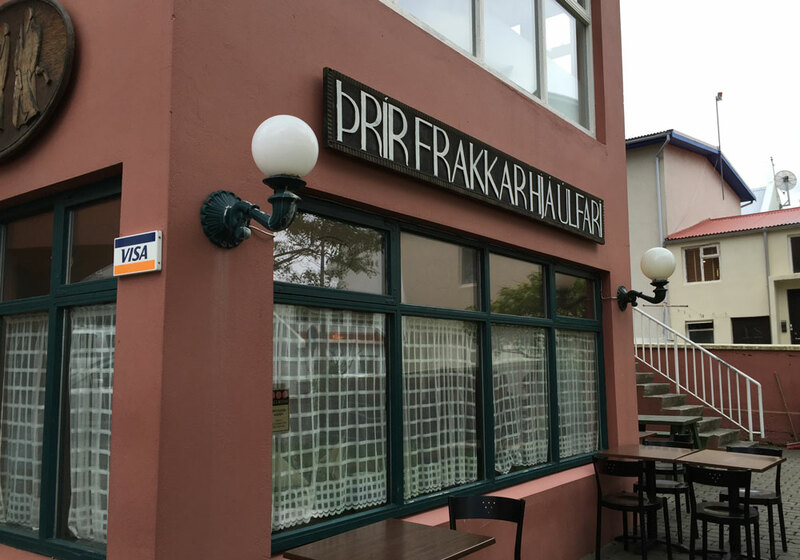 Nestled away on a residential street in Reykjavik is a small restaurant named Þrír frakkar. This translates to “Three Coats” in English. It was listed in the “cheap eats” section of our travel guide, but certainly is not. If you have the budget though, it is well worth a visit. We started with smoked puffin and shark. The puffin came with the best mustard I have ever had. I am not a fan of English mustard because it is so strong. Whereas American mustard is so watered down it might as well just be labelled “yellow sauce”. This was the first I have had that has a wonderful flavour without being overpowering. The shark was less good. It was cubes of shark meat, and a liqueur to go with it. Despite not being a drinker, I thought I would give it a go. It turns out that liqueur meant vodka. I couldn’t even finish the thing; I was smashed: I had to go outside for a breath of fresh air. For my main, I had horse tenderloin. It was superb. I am not sure it was better than beef, but it was certainly just as good. 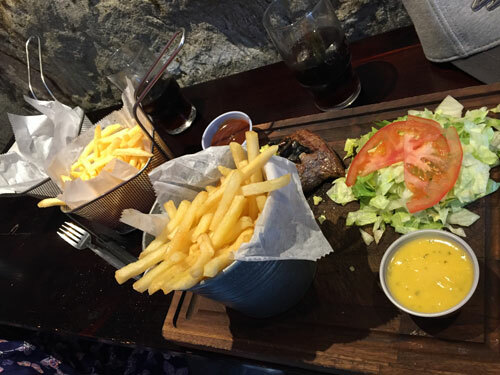 Cutting in and taking a bite was every bit as pleasurable as tucking into a beautiful steak at Blackhouse. 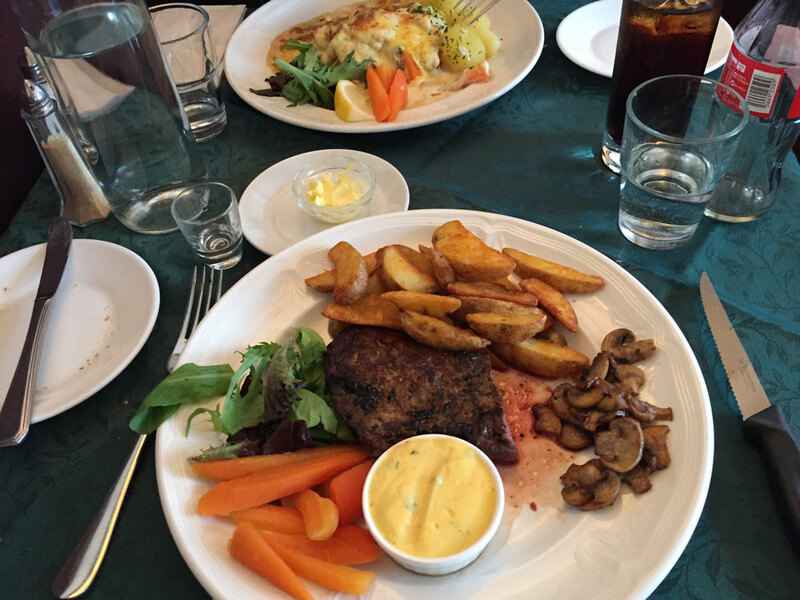 It came with a béarnaise sauce, like every meal I have eaten here in Iceland. 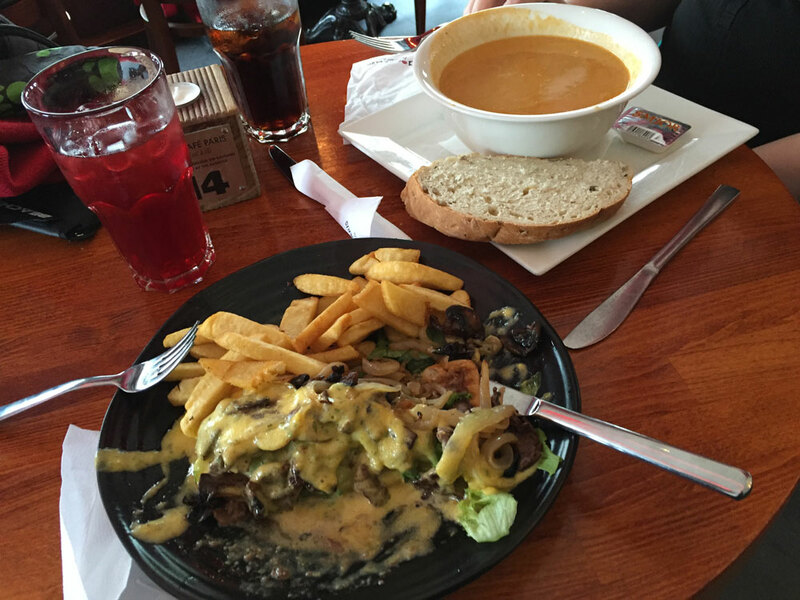 Another thing I noticed about Iceland is that they all come with a pub-style side salad of lettuce and tomato too. No matter how fancy the restaurant, they all seem to do this. Elina had a gratin, which she actually ordered this time. After a week of eating fish, we were in the mood of something different. 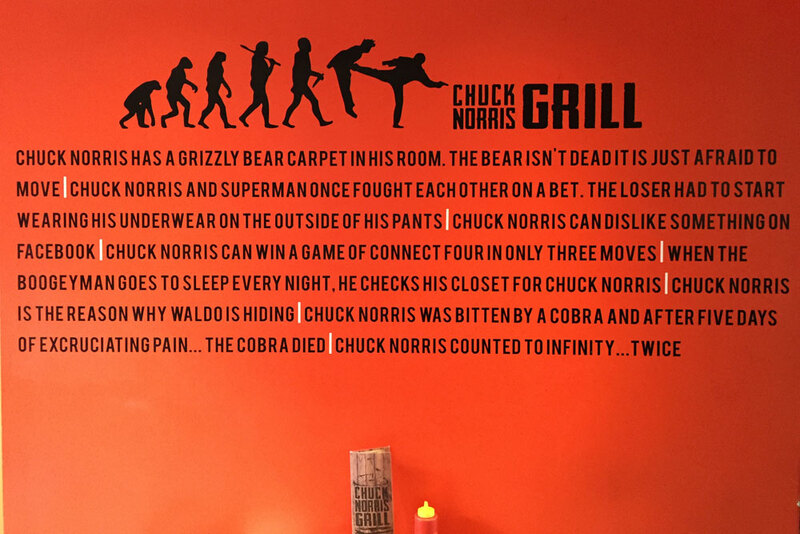 Realistically, there is only so many times you can walk past a place called Chuck Norris Grill and not venture in. The decor did not disappoint. 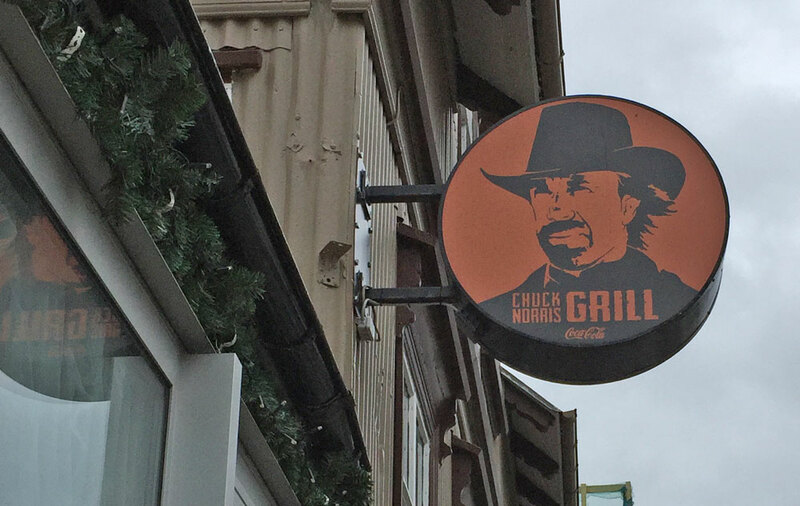 Disappointingly, the food itself was not Chuck Norris themed. They could manage a reasonably-well cooked steak however. Having been battered by Icelandic prices for a week, it was nice to go somewhere a little cheaper. I do not have a desire to go back, but it is a reasonable joint to visit once. 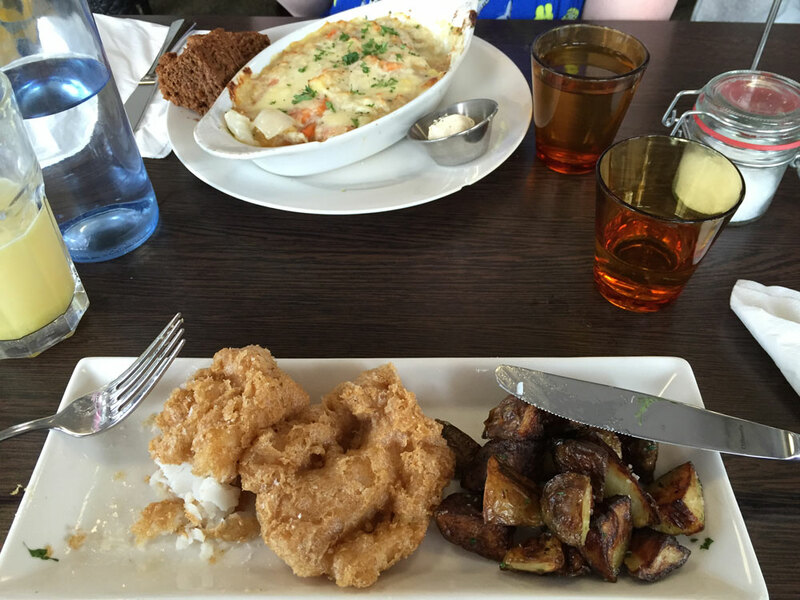 Icelandic Fish & Chips is a restaurant located near the old harbour in Reykjavik. It is pretty crammed given the amount of tables they have in there. The services is friendly and attentive. I don’t think much to their fish & chips. It has made a name for itself as doing something different. They make their own organic spelt batter. This is fine if you like that sort of thing, but being from Yorkshire, I would have prefered a proper chippy. Elina had better luck with our seafood soup. Although, it wasn’t actually a soup. Indeed, it did not really fit the definition of soup on any level. It was more of a gratin. But what a tasty gratin it was. The price was pretty reasonable. 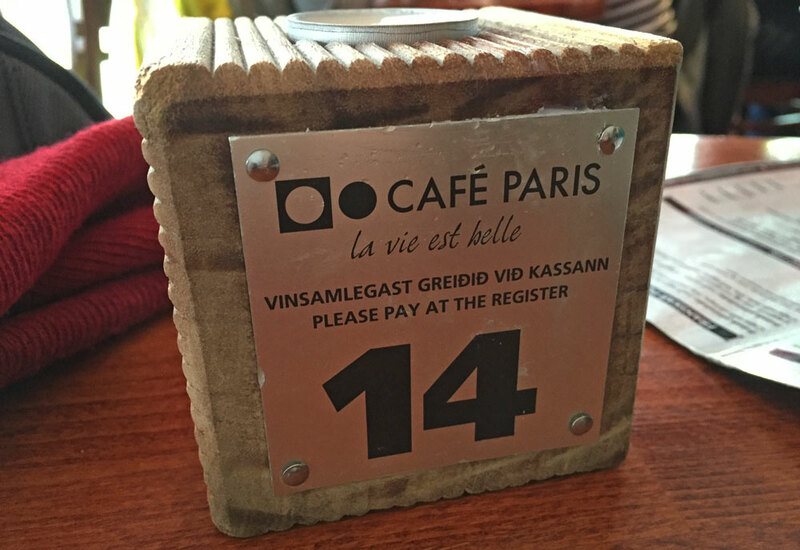 Cafe Paris is an informal restaurant based in downtown Reykjavik. Why it is named after Paris is unclear. The menu seems fairly Islanic rather than French. Perhaps it reflects the general hustle-and-bustle of the French capital. Presentation could do with some finesse. However, it gets good marks for taste. The portions were massive. Elina’s creamy seafood soup felt bottomless. No matter how much she ate there was more seafood hiding at the bottom of the large bowl. Today is of course referendum day. Many of you have postal voted already, but for those voting in person, now is the time! I am very much looking forward to today being over so that I can talk about something else! 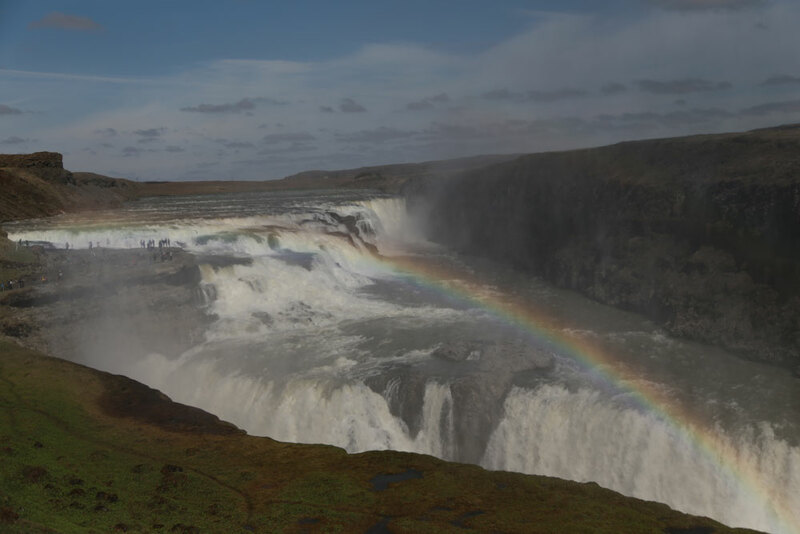 I have some great posts about Iceland coming up, starting Saturday. Sometimes it might feel like it is not worth voting. However, there are some great reasons to make the effort today. First, the result is on a knife edge. It is predicted to be incredibly close; closer than any vote we have seen foe a long time. With such fine margins, you vote will make more of a difference than ever. Second, everyone else is doing it. YouGov are predicting we could see one of the highest turnouts for any vote in the last few decades (save the Scottish referendum). 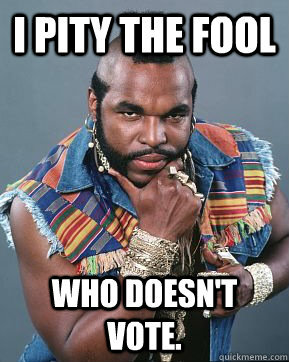 As a society, we really are all making the effort to get out there and vote. 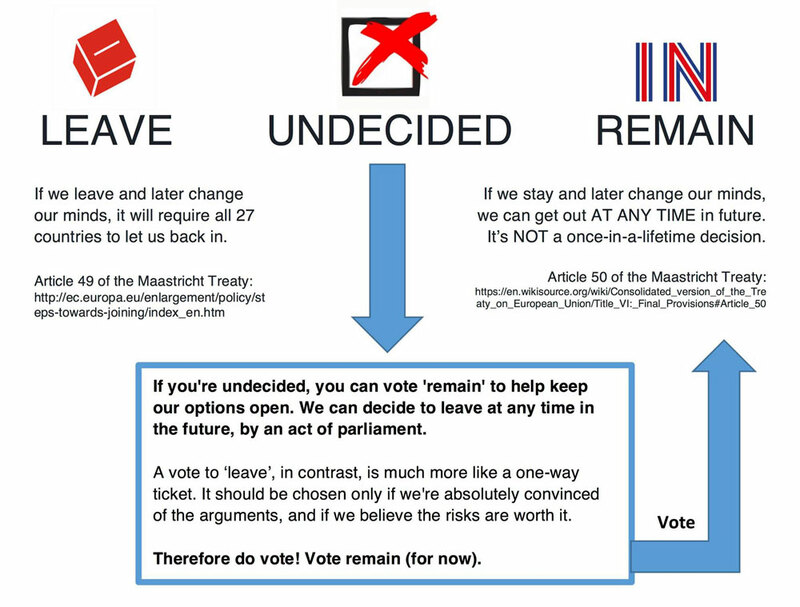 If you are still not sure which way to vote in the referendum, that’s fine. But consider this: if we vote remain, we can always choose to leave at a later date. A vote for leave is far less reversible.